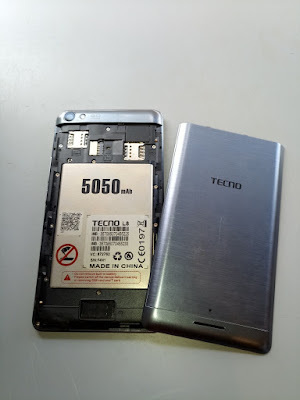 The Tecno L8 is a very popular smartphone and many user like the device because in the big battery line of Tecno mobile phones. The original uses a Mediatek MT6580 CPU while the fake uses an SPD 7731 CPU. 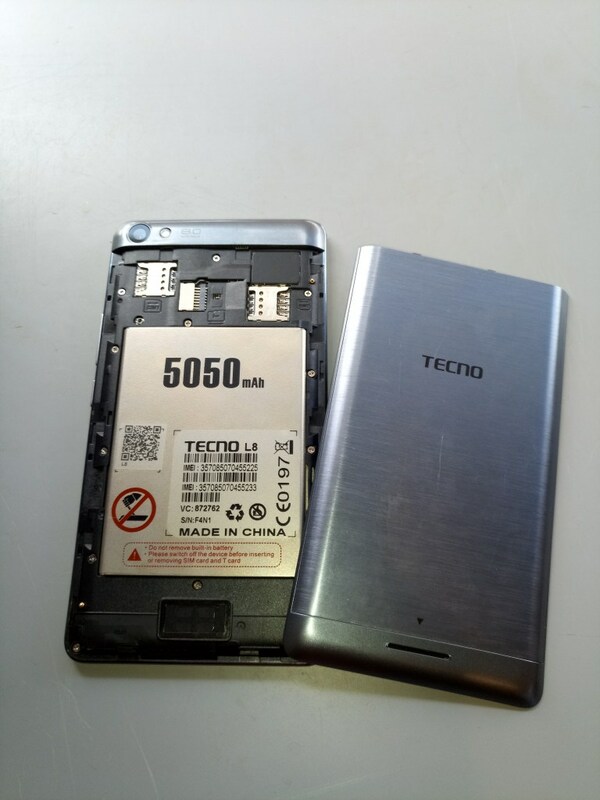 However, Note that this firmware will only work on the Tecno L8 SPD clone with the specs/build number posted here. If you have any issue related to this post, kindly use the comment box at the bottom.